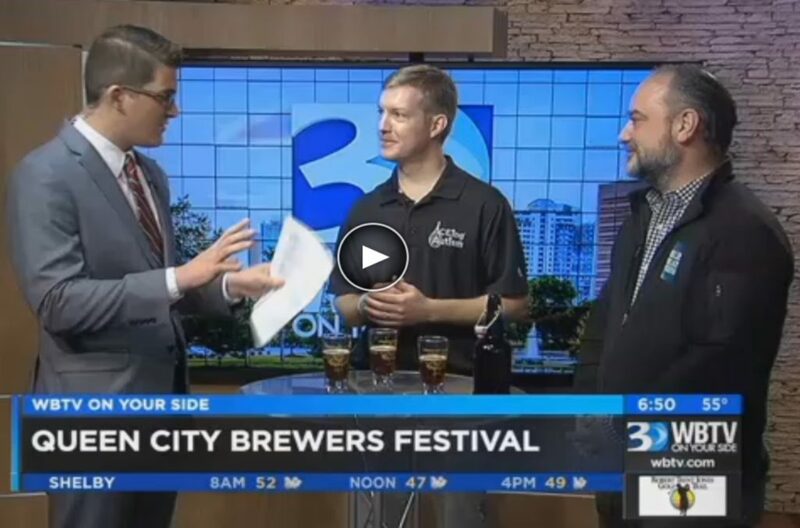 ACEing Autism Marketing Director and Charlotte Program Director, Nils Weldy is joined by Blue Blaze Brewing founder, Craig Nunn to preview ACEing Autism-Charlotte’s annual winter fundraiser, Queen City Brewers Festival. Queen City Brewers Festival is ACEing Autism-Charlotte’s annual winter fundraiser and helped launch the first program in Charlotte in spring 2014. QCBF brings together the Charlotte-area breweries, brewpubs, craft beer-friendly restaurants, sponsors and enthusiasts to support ACEing Autism’s mission to serve more families in the Charlotte community affected by autism spectrum disorders. Each brewery and exhibitor offers a variety of its beer and food for guests to sample in an intimate setting. Live music, local artists and games will be on hand during each of the two tasting sessions: 1-4PM and 6-9 PM.